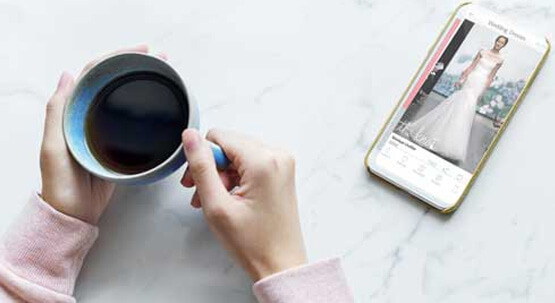 The Kochava Collective is the largest independent marketplace for connected devices with more than 5 billion addressable device profiles that can be activated across all major platforms, networks and DSPs. These users like a quick challenge that only takes moments to conquer. They are puzzle solvers, memory masters, and card sharks. They skew slightly female with the majority falling between 30 and 55 years of age. They frequent restaurants, especially fast food. 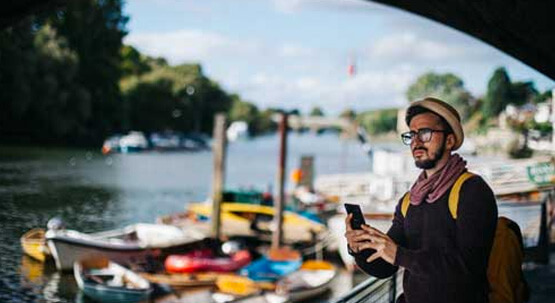 The most prominent age ranges for travelers are 46-55 and 26-35. They are frequent Starbucks visitors. They are predominantly Android users and have Facebook, WhatsApp and Instagram on their devices. Immersive worlds and deep storylines keep RPG gamers engaged in their favorite games. They tend to have Music and Audio apps installed on their device and frequent restaurants. These users are experiencing major shifts in life including getting married, having a baby and buying a house. The largest age range for this audience is 26-35. Major interests and behaviors include Shopping, specifically for household supplies. Fashionistas are in tune with the latest trends and faux pas. This audience skews heavily female and their top 3 Apps on Device are Facebook, WhatsApp, and Messenger. The largest age ranges are 26-35 and 46-55. There are many more personas to explore with Audience Explorer, with more being added every week. 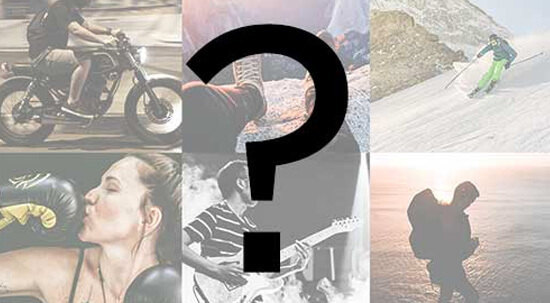 Simply log into your Collective account and visit Audience Explorer. All data in the Kochava Collective include a deterministic device identifier, enabling premium addressability. SDK data are cleaner than bid stream or IP-based data, and include behavioral attributes. Audience Builder provides simple, intuitive audience filtering to define the right audience for your message. The data available in the Kochava Collective include both first- and third-party sources. 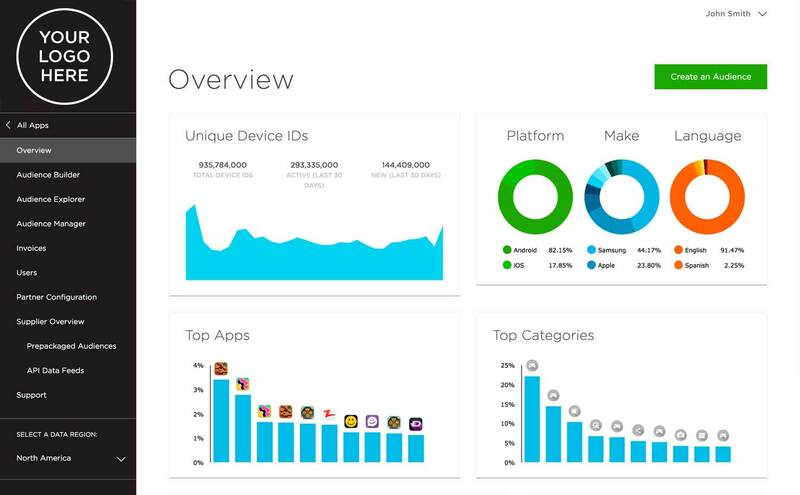 First-party data are ingested directly from the Free App Analytics SDK which touches more than 1 billion devices globally. Third-party sources include select mobile media networks, direct app and game publishing partners, and other third-party data providers who are able to provide unique enrichment to the data set. All third-party data are put through a rigorous vetting process including a comprehensive fraud review, metadata verification, and activation addressability verification prior to going into the Collective. Kochava does not use any data from our enterprise customers. The Kochava Collective is entirely separate from the Unified Audience Platform where enterprise customers measure their campaign activity. Kochava does not share or license the data of their enterprise customers. 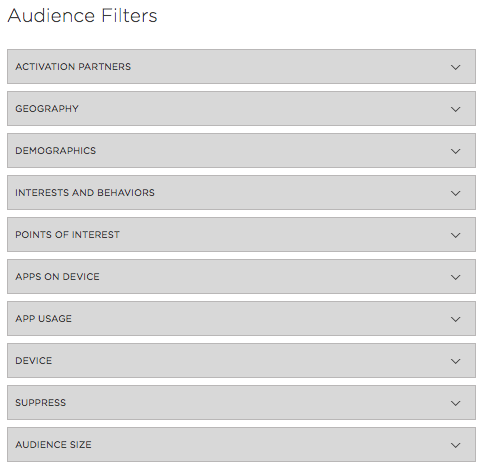 Audience Insights provides a snapshot of demographic (gender, age, geography), device (make, model, OS), and behavioral (apps on device, POI visited, IAB interests) attributes of an audience. The tool provides great value to both advertisers and publishers. 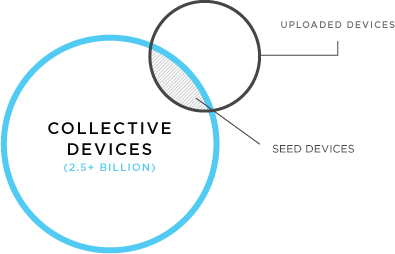 Identify the Seed: When you upload your list, we identify all devices on that list that are available in the Collective. These users become the seed. Analyze the Seed—Success/Fail Scoring: All devices within the seed are given a score of 1 (success). An equal number of devices are given a score of 0 (fail). These devices are unlike the seed and determined by Gradient Boosting, a technique for predicting models. Analyze Device History: Device characteristics like frequency of use, screen dimensions, app ratings, locations, apps installed, and more are analyzed to determine which devices in the Collective are most like the success group, and which are most unlike the fail group. Device Ranking: The list of characteristics gathered from the device analysis are ranked from most important to least important. For each characteristic a single device ID has, it will receive a 1. The total of the scores is averaged to create an associated gain score between 0 and 1. This gain score predicts the likelihood that a device will behave like the seed audience. For example, if a device possesses every characteristic, it would receive a gain score of 1. NTiles: Every unique device ID within the Collective is given a gain score. Devices with a score are separated into 100 separate ntiles with even device counts. For example, if 1M devices are scored, there will be 10K devices in each ntile. 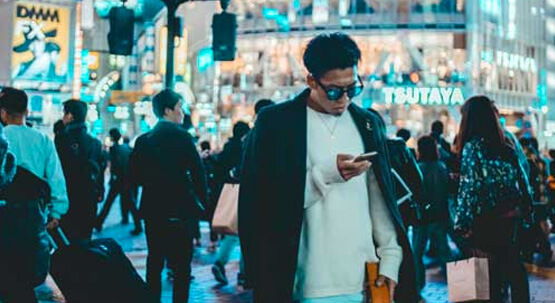 Activation: Marketers determine the size of the desired target audience and export the new device ID list to the preferred activation partner(s). 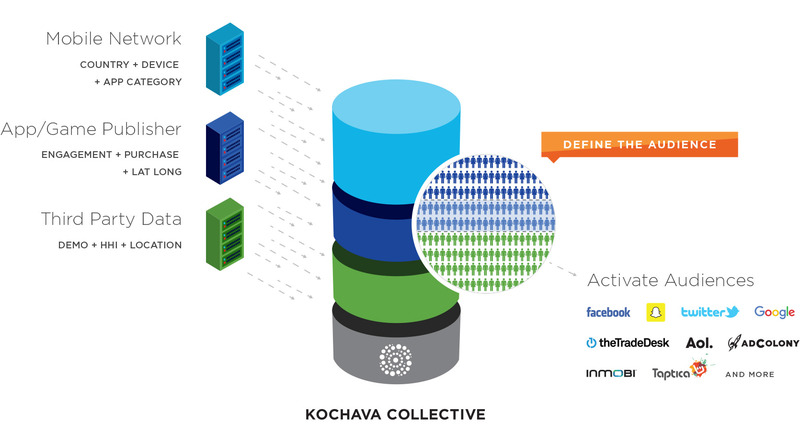 A premier feature of the Kochava Collective is the ability for advertisers, agencies, publishers, SSPs, DSPs, and networks to give their customers and partners access to a white-label version of the mobile audience platform to host their own unique data enriched by the broader Kochava Collective data set. 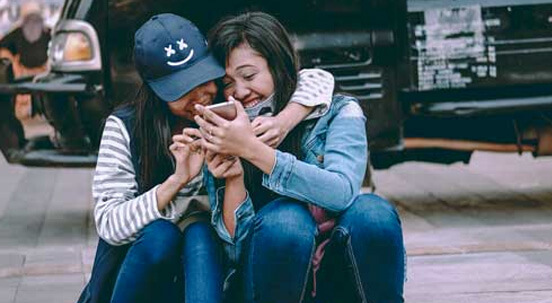 This makes first-party data available privately where it can only be activated against a partner’s own media inventory, resulting in a complete solution for any large-scale mobile inventory owner or marketer who seeks to deliver a rich set of audience solutions for their digital advertising purposes. The Kochava Collective enables data supply partners to monetize their inventory in a secure environment where they can control which advertisers have access to their data and the platforms where it can be activated. Monetize pre-built segments or generate incremental revenue when your data are utilized in custom segment creation and lookalike modeled audiences. 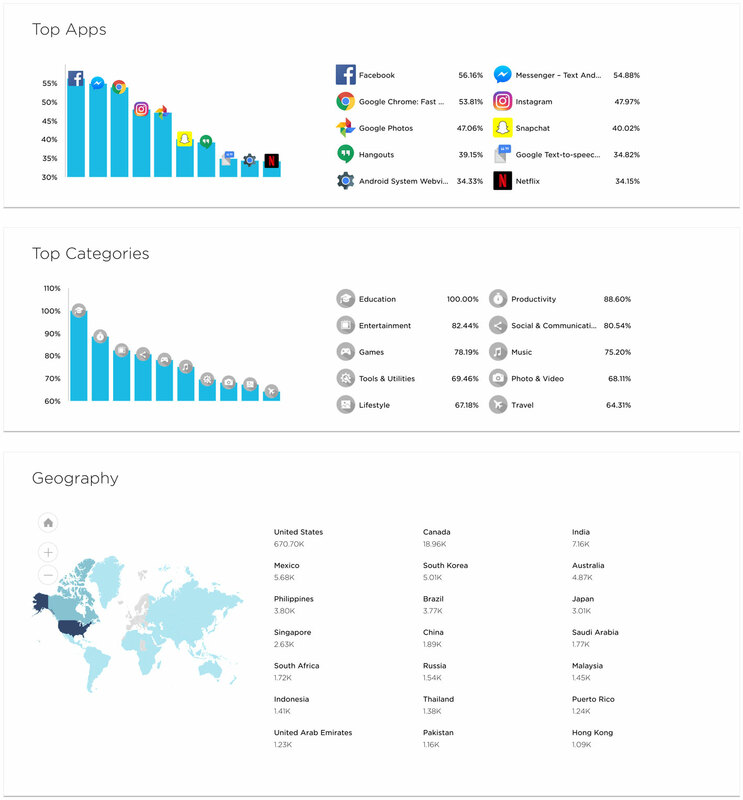 All raw data get vetted through the Kochava anti-fraud suite, then mapped against key data sets to help match lat/longs to POIs, user agents to device details, app bundle IDs to app store names, categories, and much more. All data usage is tracked within the data supply partner’s Kochava Collective dashboard where they can check on the health of their data feeds at any time. For more information about Kochava Collective and a demo, please fill out this form and a member of our team will reach out to you shortly.